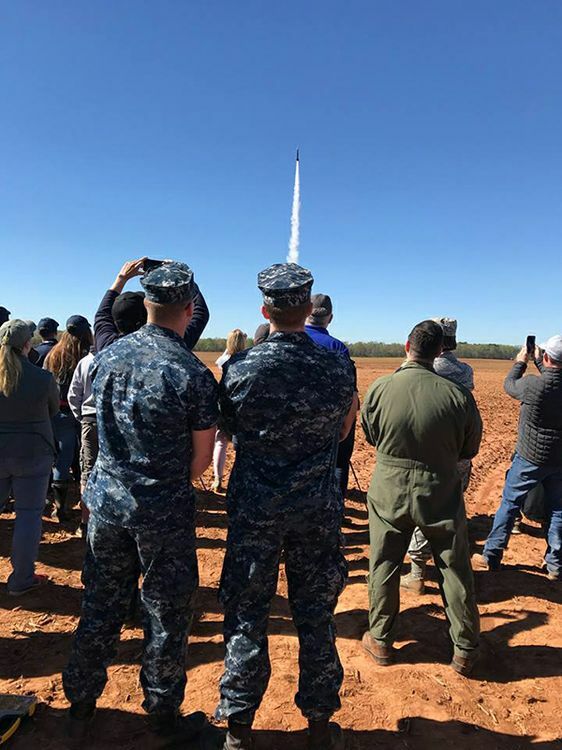 NASA's Student Launch competition is a research-based, competitive, experiential exploration activity that offers multiple rocketry challenges reaching middle and high schools, colleges, and universities across the nation. The competition involves a number of reviews and checkpoints – just like launching a real rocket. 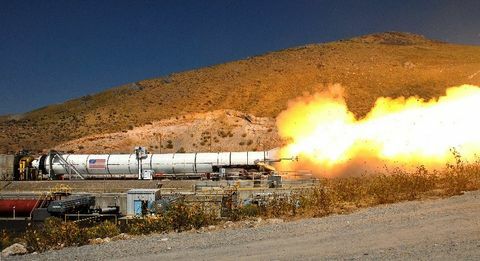 Additionally, there are payload requirements, and a long-standing goal of launching a rocket exactly one mile high. 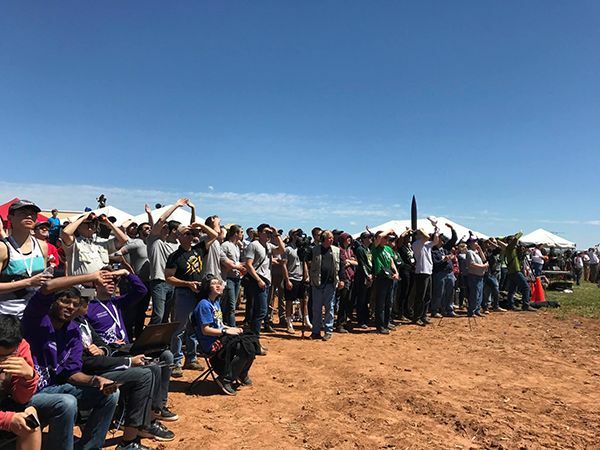 This year the University of Notre Dame came within six feet of a mile, which is the closest ever in Student Launch history. Charlie Precourt is pictured with the University of Notre Dame team. 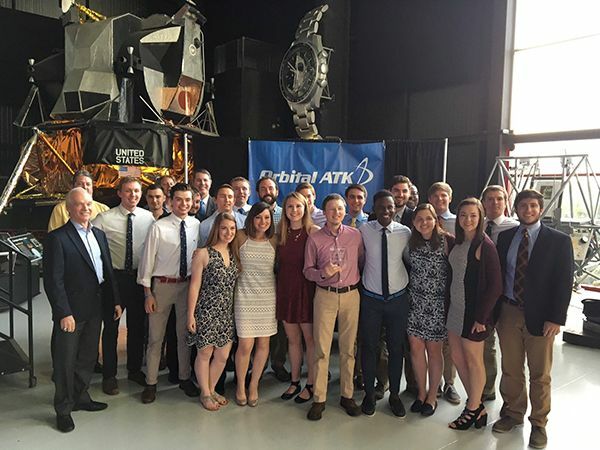 This team won the award for closest altitude and made Student Launch history. Orbital ATK has sponsored the Student Launch competition for 10 years now, supporting the efforts and dreams of our nation's future rocket scientists. Of the ten years the company has sponsored the competition, it has been held in Toney, Alabama, except for one year it was held at the Bonneville Salt Flats in Utah. This year there were around 650 students from 58 schools and 24 states at the competition, and Launch Day was April 8. 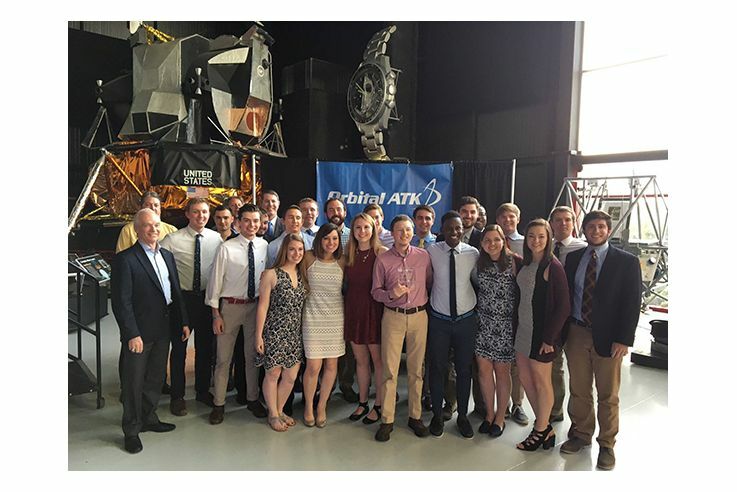 Many awards were presented at a banquet following the launches, where Charlie Precourt, Vice President and General Manager of our Propulsion Systems Division, and four-time space shuttle astronaut, was the keynote speaker. The overall winner will be announced in a few weeks. 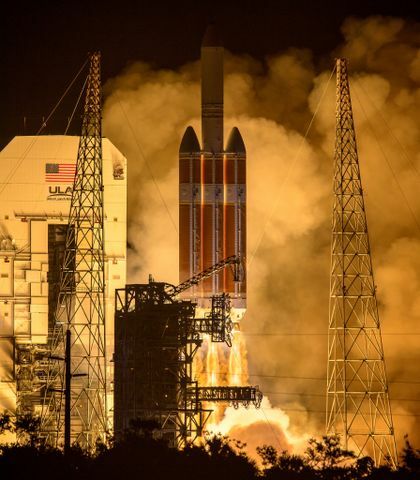 Rockets have to meet payload requirements and the goal is to launch a rocket one mile high. "This event gives you a great opportunity to apply what you're learning in school to a hands-on, real-life project," said Precourt. "You also are in a position where you have to make crucial, real-time decisions and perform actual risk assessments and learn from those." "I hope if you're not already planning a career that involves rocket science, this event changes your mind," continued Precourt. "There's really nothing like it – it's something that gets in your blood. 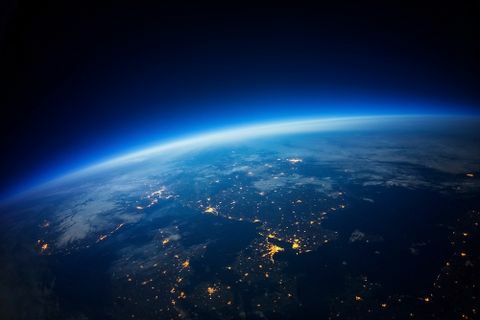 It's also a field that is important to our country and for the development of future technologies that will take us places we've not even imagined." 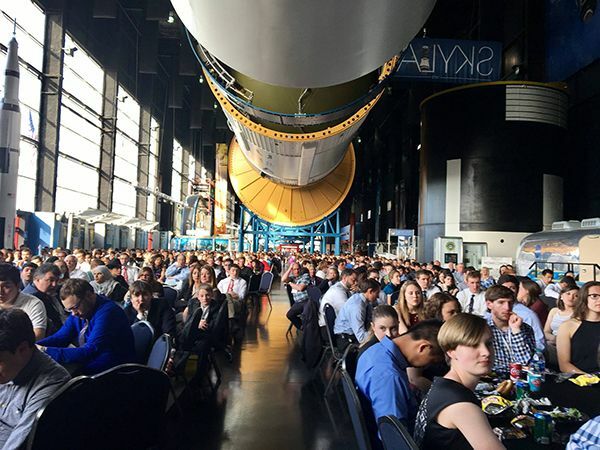 This year, 650 students from 58 schools and 24 states participated in the Student Launch competition. MARS More than 800 students, parents and advisors seated under the Saturn V rocket waiting to hear the winners of the day's activities.